It’s not surprising that there are over 30,000 gyms and health clubs in the U.S. generating $21,800,000,000 in revenue according to Statistic Brain since Americans are trying to combat our increasingly sedentary lives by getting active and healthy. 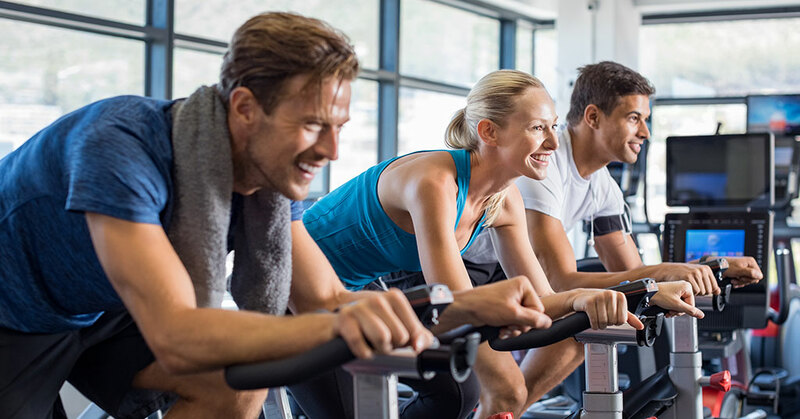 In fact, nearly one out of five Americans belong to a health club and health club membership has grown by 26.3%, while the total number of club-goers has increased by 26.5% according to The International Health, Racquet Sportsclub Association. The stats above may well have you seeing investing in a fitness franchise as a surefire path to achieving business ownership and unlimited success. Before you run out and invest in a fitness franchise, however, it’s important to take a look at how profitable you might be. There are multiple factors that impact franchisees’ profitability. Many are outlined within a franchisor’s Franchise Disclosure Document (FDD), which clearly defines what the franchisor will do for you and what it will expect of you. You’ll want to pay particular attention to item 19 of the FDD, which provides details on earnings, costs, and other factors likely to affect the financial performance of the franchise you are considering. It’s easy to obtain a fitness franchisor’s FDD. 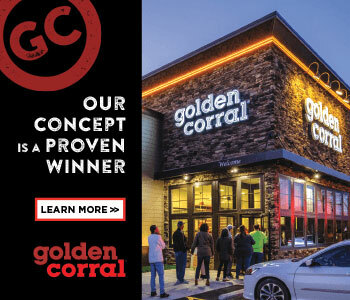 Simply fill out the brand’s application for franchise consideration. Understanding the elements of the FDD that will impact your profitability is where the challenge lies. Below are several factors that you should pay particular attention to when it comes to your potential profitability as the owner of a fitness franchise. The franchise fee is the one-time payment you’ll make to a franchisor to join its franchise system. They differ greatly from one fitness franchise to another and typically include initial training, services to help you acquire and develop your location, initial advertising, and grand opening support. A higher franchise fee is not an indicator of the quality of or success you might have with a brand. In addition, the franchisor will keep the licensing fee whether you succeed as a franchisee or not. Usually the franchise fee is non-negotiable, but if you were to agree to open multiple locations over the course of a defined period of time, which is known as a multi-unit development agreement, the franchisor will likely reduce the franchise fee. 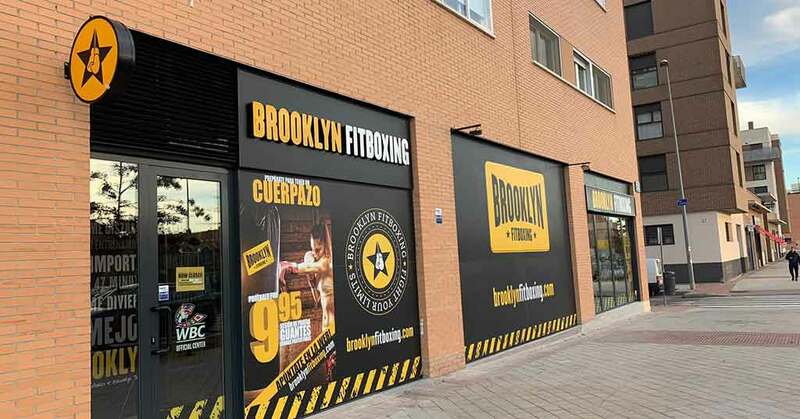 Unless you elect to invest in a mobile fitness franchise that enables you to host classes outside or in a low rent facility such as a school or church, you will have to factor in the cost of renting or purchasing your franchisor approved location as well as building it out to your franchisor’s specifications. Costs will include furniture, fixtures, and signage as well as architectural drawings, zoning compliance, contractor fees, decor packages, security, deposits, insurance, and landscaping. Royalties are the primary source of revenue in most franchise systems. Typically there are two types of royalty fees in the fitness franchise industry that are charged monthly. The first is a flat rate royalty fee and the second a fixed percentage royalty fee, usually between 4% and 8%. Flat rate royalty fees remain constant no matter what your fitness franchise sales are, which can result in higher profits for you. Generally, all the ongoing support your franchisor provides you with is covered by your royalty payments. Franchisors also typically use them to cover costs relating to their administration, corporate staff, and franchisees recruitment efforts. The amount and cost of fitness equipment you’ll need for your fitness franchise depends on the business model. Some need weight lifting machines, stationary bikes etc. while others require some free weights and exercise bands and some need no equipment at all. 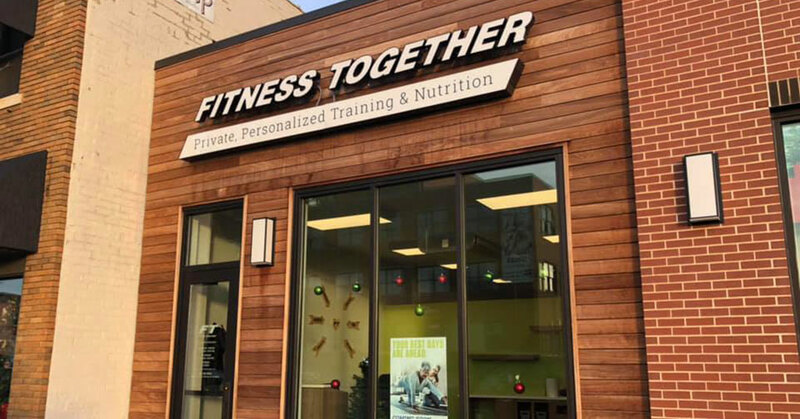 A fitness franchise that uses less equipment will equate more money in your pocket, but the potential profit is likely far less than a full-scale gym. 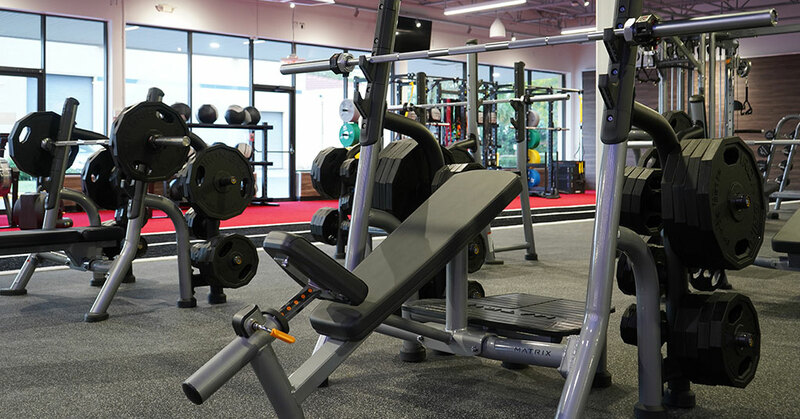 The advantage of being part of a fitness franchise is that you’ll be able to purchase equipment for less than if you went into business by yourself since your franchisor is able to negotiate better prices that it passes on to you. Your fitness franchisor will typically charge you a marketing fee, and may charge you for lead generation and web hosting. Supporting the marketing of your franchise brand helps to maintain the brand’s value, which in turn helps your business if the franchisor’s marketing programs are effective. The only way to find out if marketing programs are effective, is to ask franchisees for their feedback when you speak with them during your due diligence. Franchisors will typically collect the marketing fee from you by charging a monthly percentage of your revenue. Lead generation fees are usually a flat or per generated lead fee. Franchisors also typically charge a flat fee for web hosting. The best way to determine the Return on Investment (ROI) of any fitness franchise you are considering is to carefully crunch all the figures at your disposal. Take the time to understand each element of item 19 of the FDD and to speak with franchisees to get an idea of how profitable you might be. If your extensive due diligence points to the fitness franchise you are considering being able to provide the support and profit you desire after expenses are deducted, then you are poised to finally achieve business ownership as a successful fitness franchisee. As a franchisee, you’ll receive support from both your franchisor and fellow franchisees, as well as a proven business model to follow. Combined, these elements can result in your achieving profitability faster than you would if you started a fitness business from scratch. What are the total estimated costs to open the business? How will I finance these initial costs? How and when will I pay back any loans? How does the business generate revenue? What are the key business activities that drive sales/revenue? Once open, how long will it take to start generating positive cash flow? What are the typical expenses and on-going fees of the business? What’s my Plan B if things take longer than expected and I need more money? Assuming all goes well, what will the business be worth in three, five and ten years? What additional capital investment will the business require over time? Are my financial expectations for the business consistent with the experiences of most franchisees? At the end of the day, will the business yield a decent return on my total investment that is comparable to other investment opportunities?